We are pleased to announce Alexander Willers, an ASSE-placed, Congress-Bundestag Youth Exchange (CBYX) student from Germany, hosted in Michigan, as the December 2017 CBYX Participant of the Month. Alex tries to participate in all of his schools events and activities, such as homecoming and dressing up for Halloween. 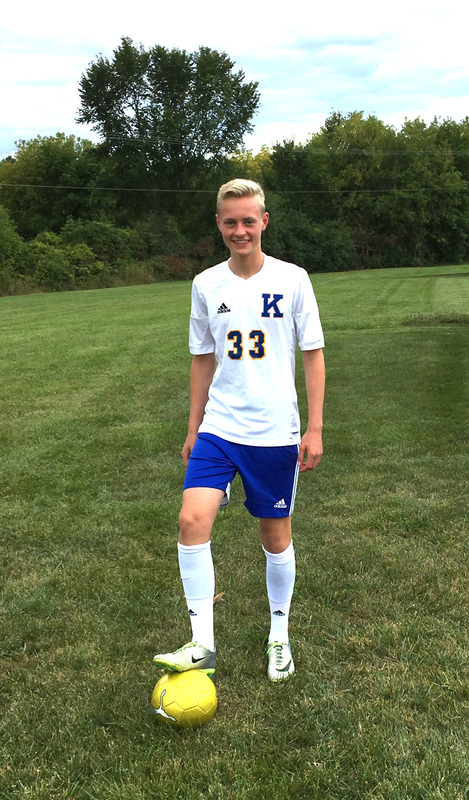 He joined the soccer team at his school and had a successful season with his varsity team. He even scored a hat trick! Alex also plays the flute in the marching band, giving him the opportunity to express his creative side, and continues to show his love for music by being part of the high school jazz band. However Alex says volunteering is the ‘most fun time’ for him, having done 28 volunteering hours so far. Alex is running the sound system at his church during service and the people there are very thankful for his help. He also helps with cleaning at the church and events at school. His host grandmother Ellen said: “Alex is wonderful and gets along well with Justin (host brother). We just love having him as part of the family”.